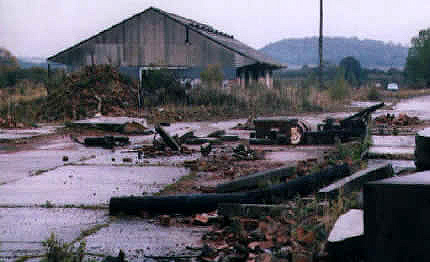 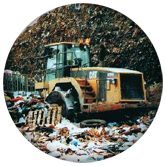 At Silkstone Environmental we offer a comprehensive range of environmental services related to quarrying, waste disposal/recycling, and construction industries. 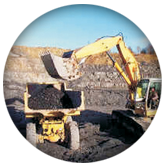 The type of service provided can be tailored to suite the clients individual requirements and is provided by highly qualified and experienced personnel. 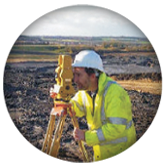 Typical environmental services range from sampling/analysis of groundwater at a landfill or contaminated land sites, to background noise monitoring and impact assessment from proposed development as part of a planning application.